They have three sons named Wan Mohd Hafizul, Wan Mohd Fazlin and Wan Mohd Azmir. 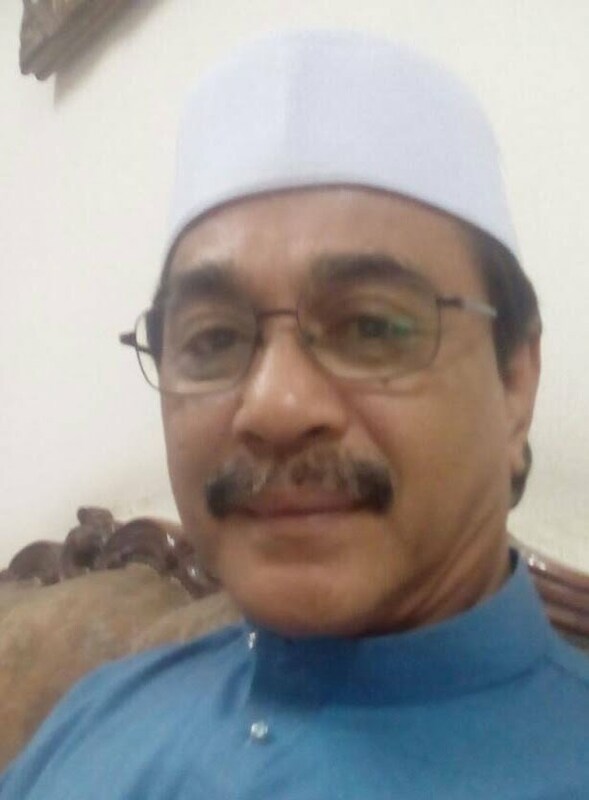 Wan Ariffin was born in 1953. Sapia was born in 1955. Wan Mohd Hafizul was born in 1980. Wan Mohd Fazlin was born in 1983. Wan Mohd Azmir was born in 1987. This page is within a frameset. View the entire genealogy report of family Wan Ariffin Wan Ibrahim & Sapia Yahya, or surname index or report summary.